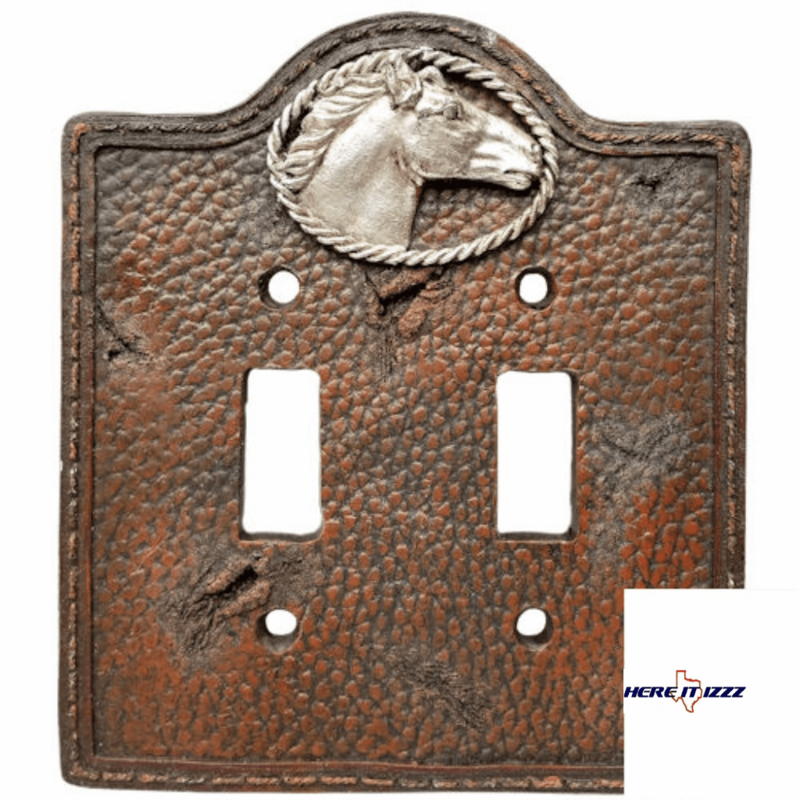 Brilliant and easy way to change the look of your electrical plug covers. 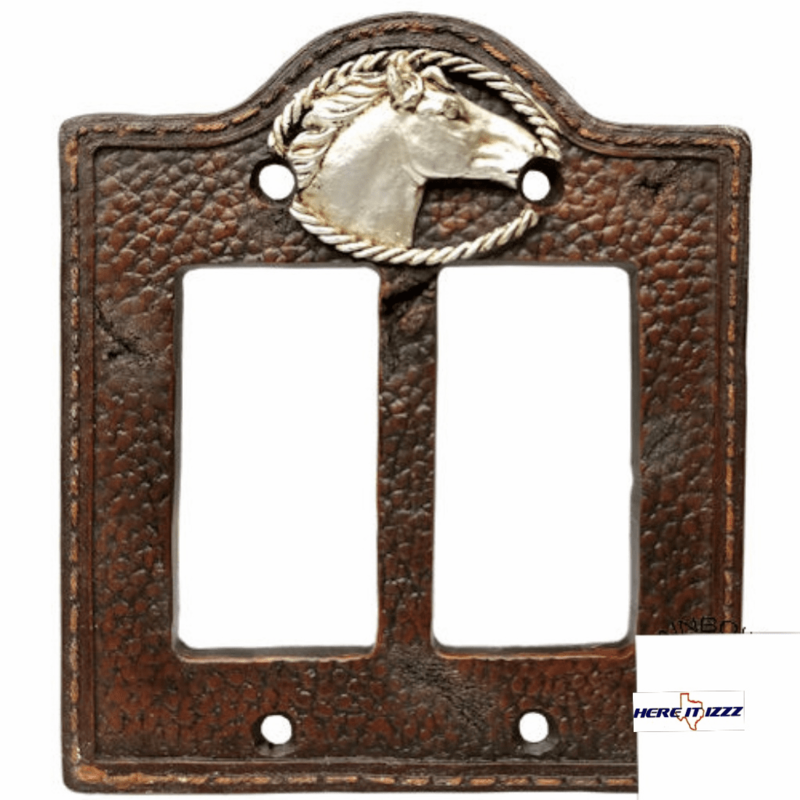 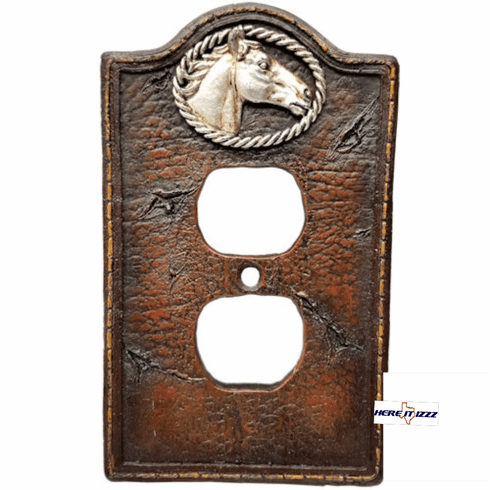 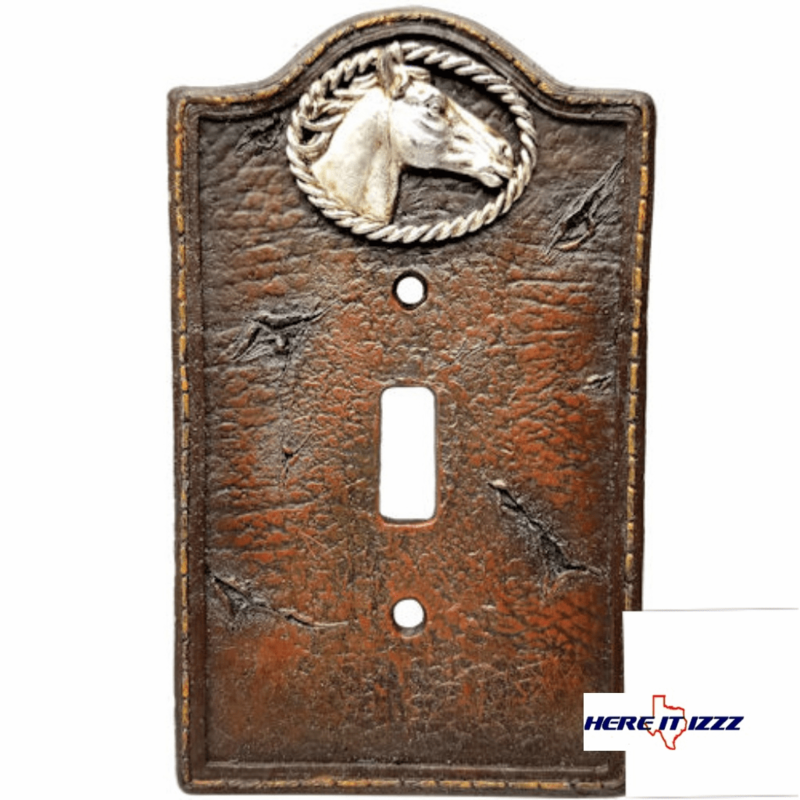 Our western themed electrical outlet plug covers are simple to replace using one included mounting screw. 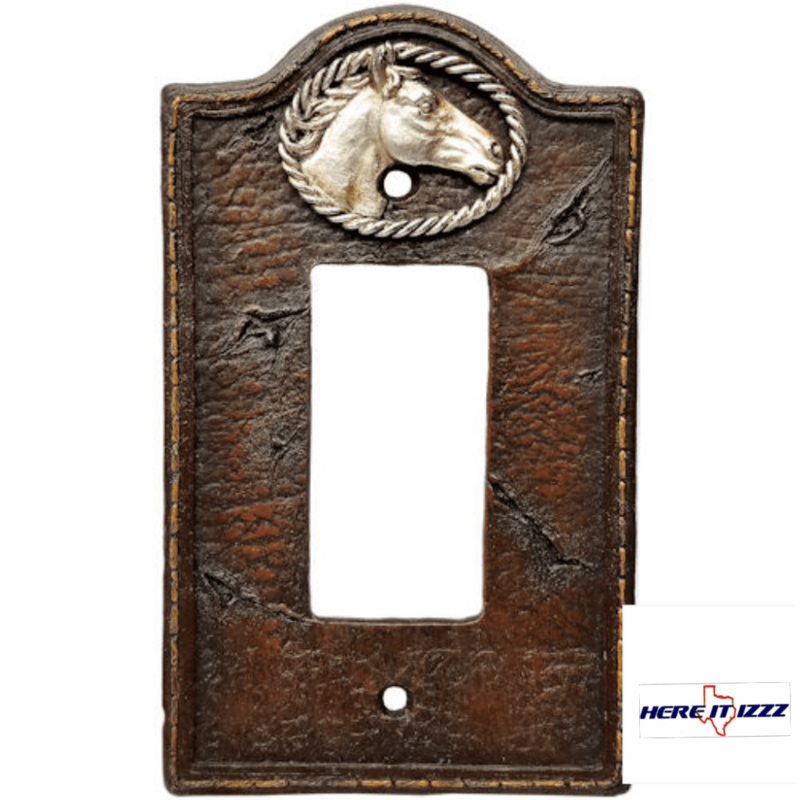 Beautiful brilliant horse head design, with lasso rope surrounding the horse, is sure to liven up the look of each outlet in the horse stable.